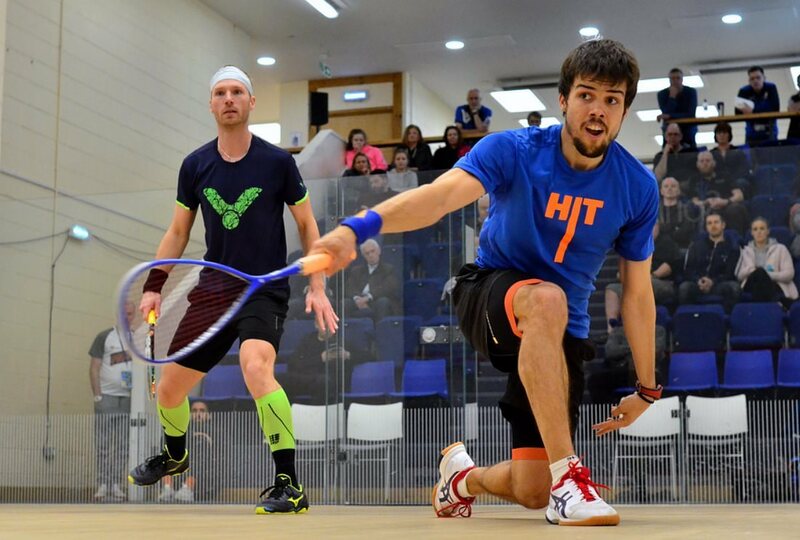 The first men’s match saw Spanish fourth seed Bernat Jaume (pronounced ‘Jowma’) ease through against Canada’s David Baillargeon. 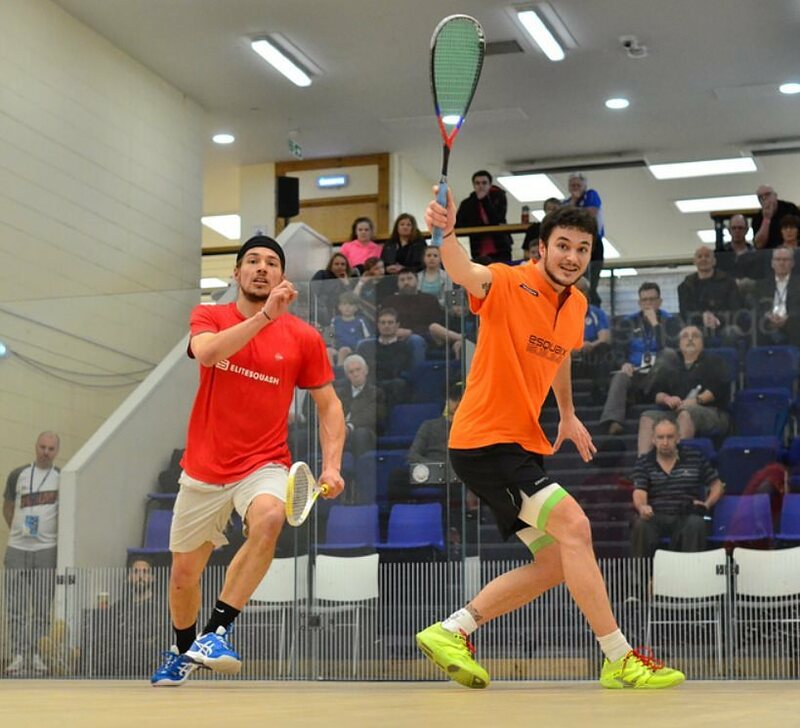 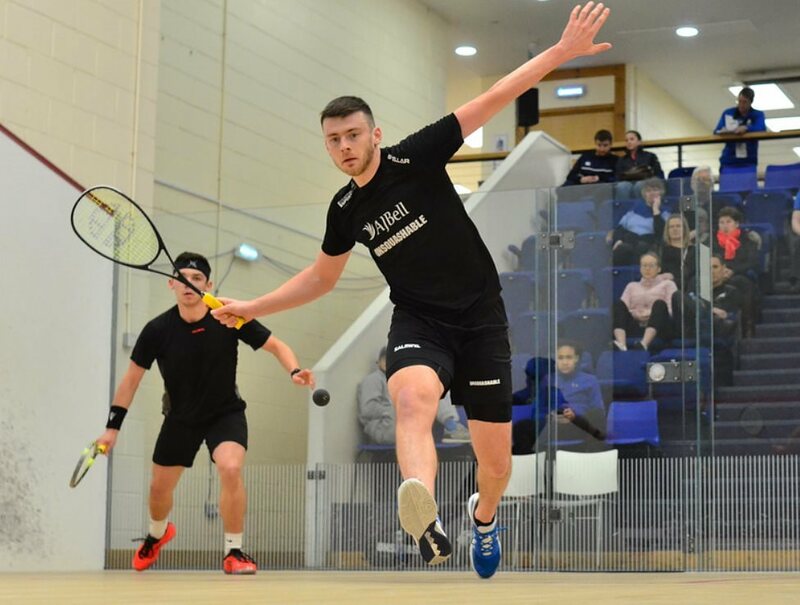 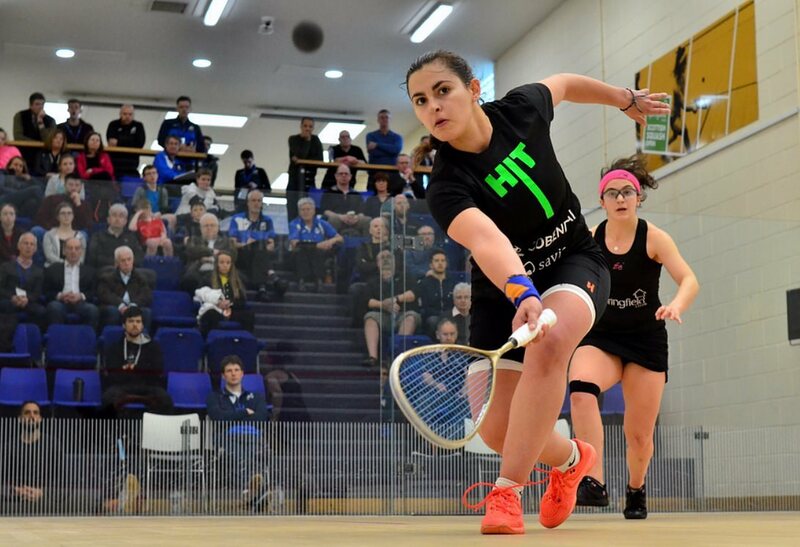 Dominant in the first game, Jaume let a second game lead slip but then from 8-all pulled away again, and was equally impressive as he took a 10-3 lead in the third, finishing the match 11-4, 11-8, 11-6 in just over half an hour. 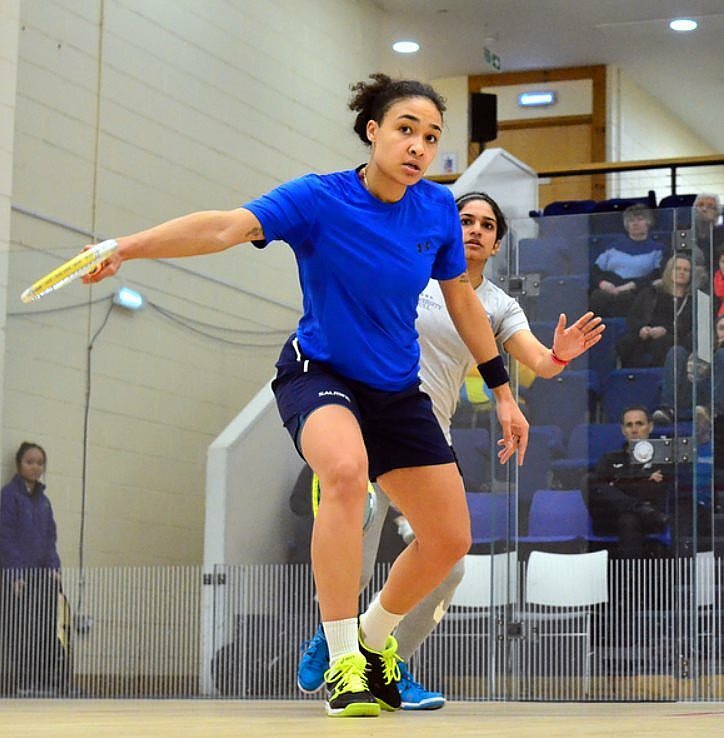 “I was happy with how I played there, I felt quite good and my shots were working well. 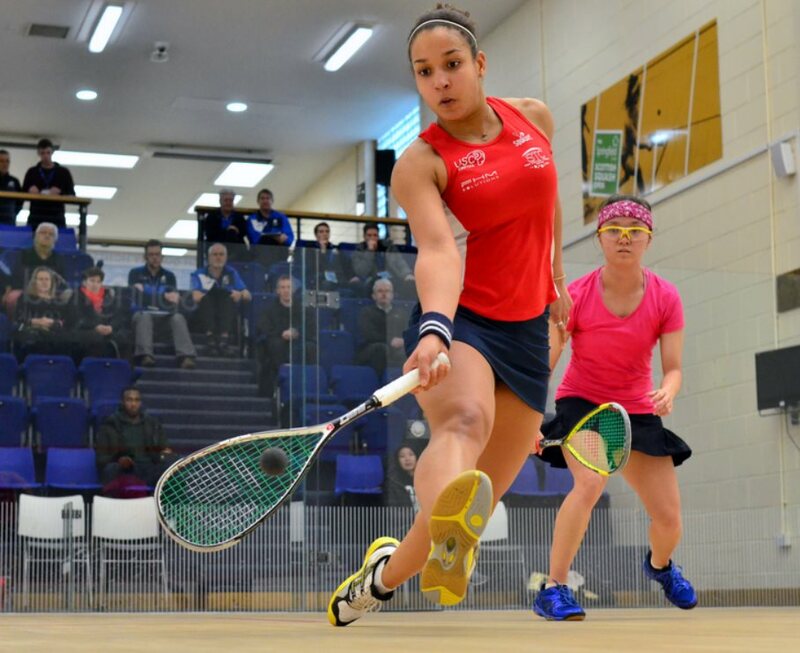 “”We’d never played before and it was tough, she has a lot of talent. 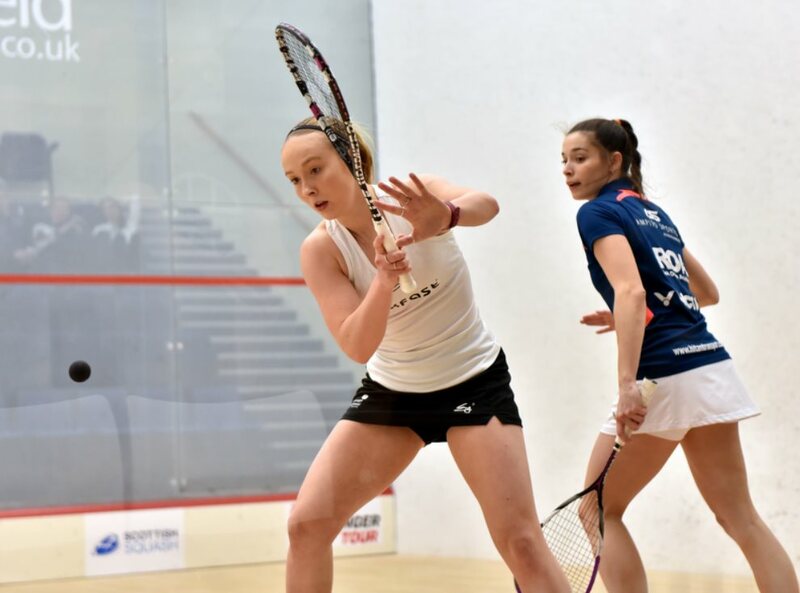 Rooney squeezed home 11-9 in the first but Crouin levelling 16-14 after both had plenty of game ball opportunities. 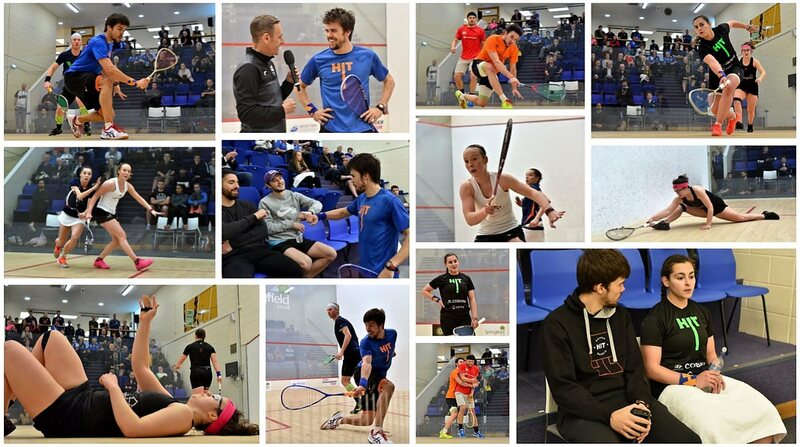 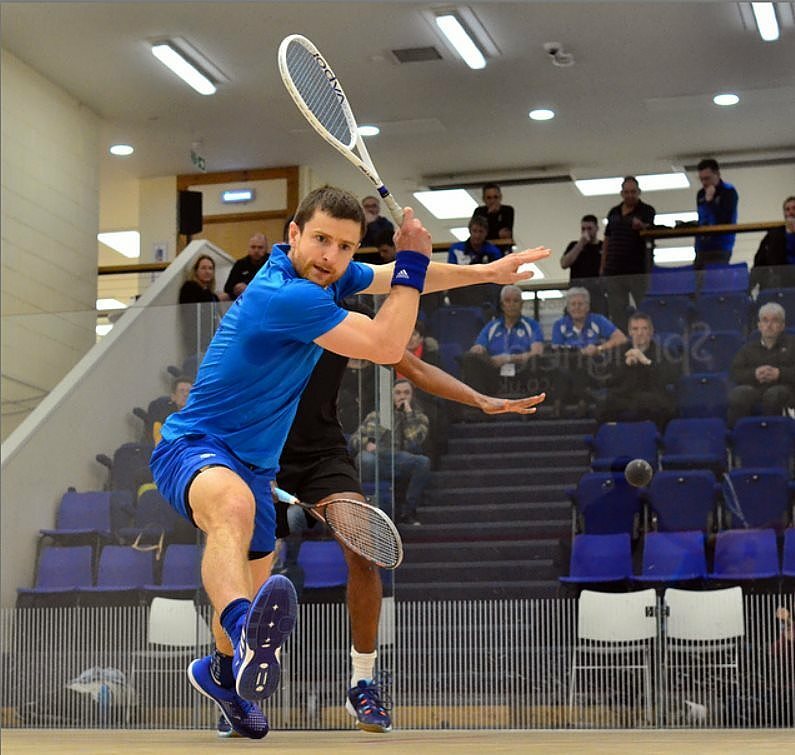 It was the Merseyside man who took control in the last two though, winning both 11-5 to win the match in just short of the hour.